Au Fudge, Jessica Biel’s kid-friendly restaurant concept in West Hollywood, albeitbeautifully designed, has seen its fair share of scathing coverage . . . and it’s only been open a few days. Called “the Chuck-E-Cheese for the one percent” with overpriced and mediocre food, even kids are giving it questionable reviews, calling it “better than Cheesecake Factory.” And you know what? 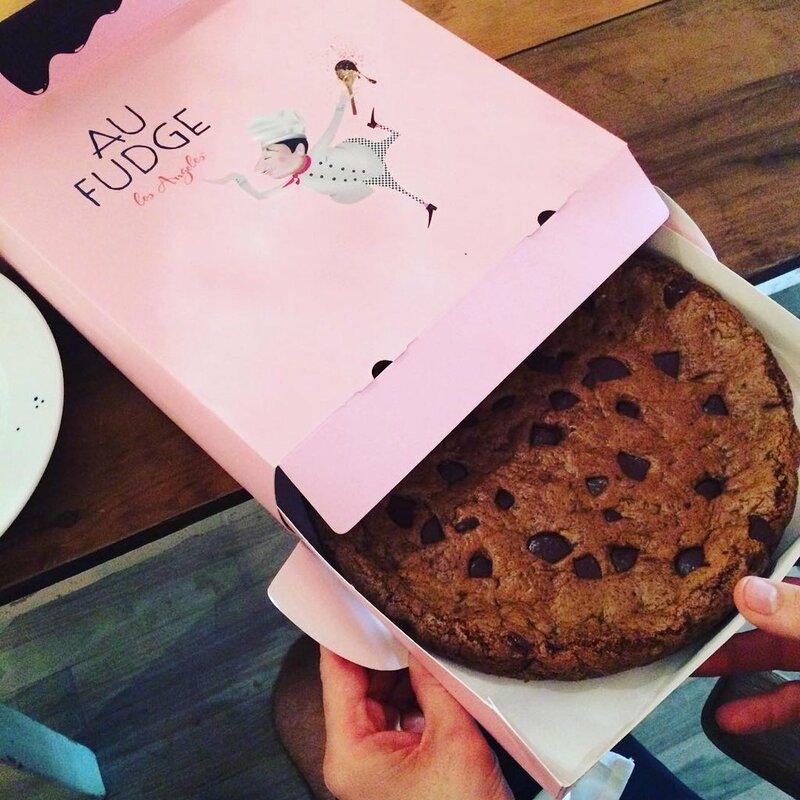 That breaks my damn heart, as I’ve been drooling over the Au Fudge Instagram account for what seems like years. I, personally, am dying to at least go once. I’ll bring my nephews (as it seems no one in their right mind would dine there without kids) to allow them to wreak havoc in the “Creative Space” while I comfortably sip a bee-pollen-garnished cocktail and nosh on a $15 slice of birthday cake. These reasons and many more, as follow, are why I want to pay Au Fudge a visit (and my whole paycheck). And if I’m really being honest with y’all, it’s because I’m hoping to catch a glimpse of Jessica Biel’s husband. You know, the one and only Justin Timberlake.